Contact our sales team at +1 314 423 2075 to learn more about BHS Mobile Lift Tables. Ask about customizations that tailor our heavy-duty lift tables to your specific requirements. 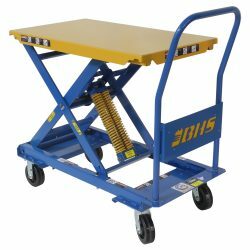 Improve safety and productivity with Self-Leveling Mobile Lift Tables from BHS.rsonnel.